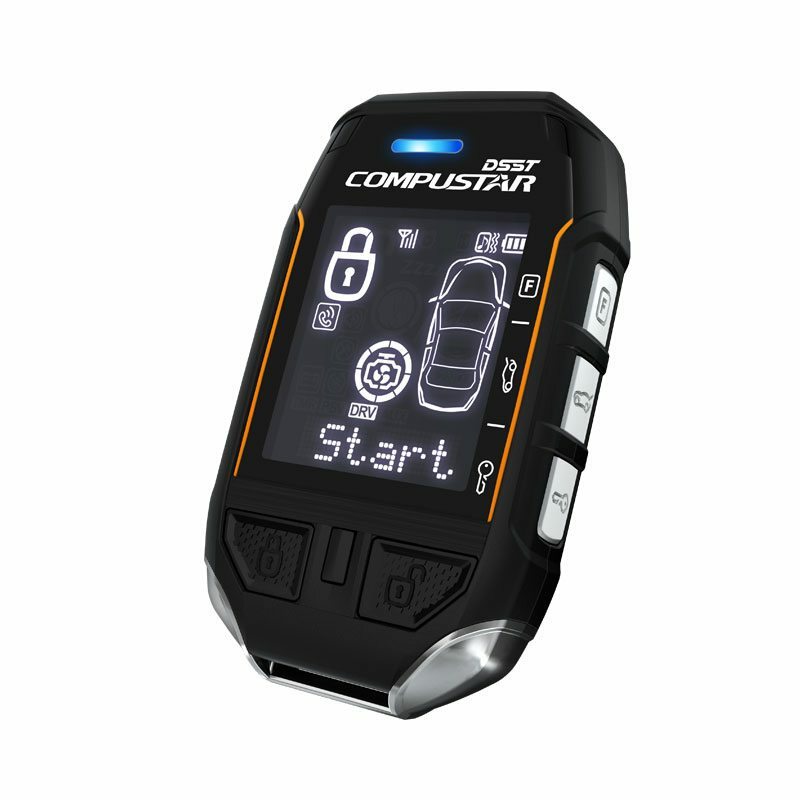 Compustar’s Top of the Line Remote Start. 5.5-button remote transmitter. Up to 3-miles of range with interactive 2-way LCD confirmation. IPX7 water-proof and impact-resistant casing make the toughest, most powerful remote on the market. 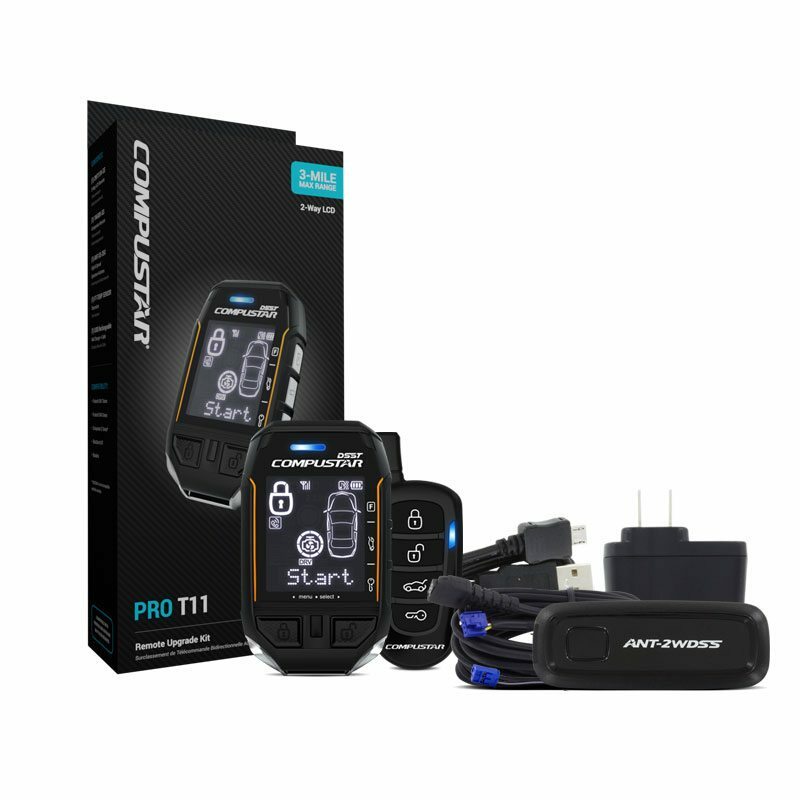 Along with being fully waterproof, the PRO T11 is also extremely durable. Each button is reinforced with a thin steel plate that makes this remote heavy-duty, while also being light in your pocket. Equipped with a lithium-ion rechargeable battery, the PRO T11 comes with a micro-USB charger that can be plugged into any 120v wall outlet or desktop USB input. By the way, the PRO T11 charger input is also waterproof! 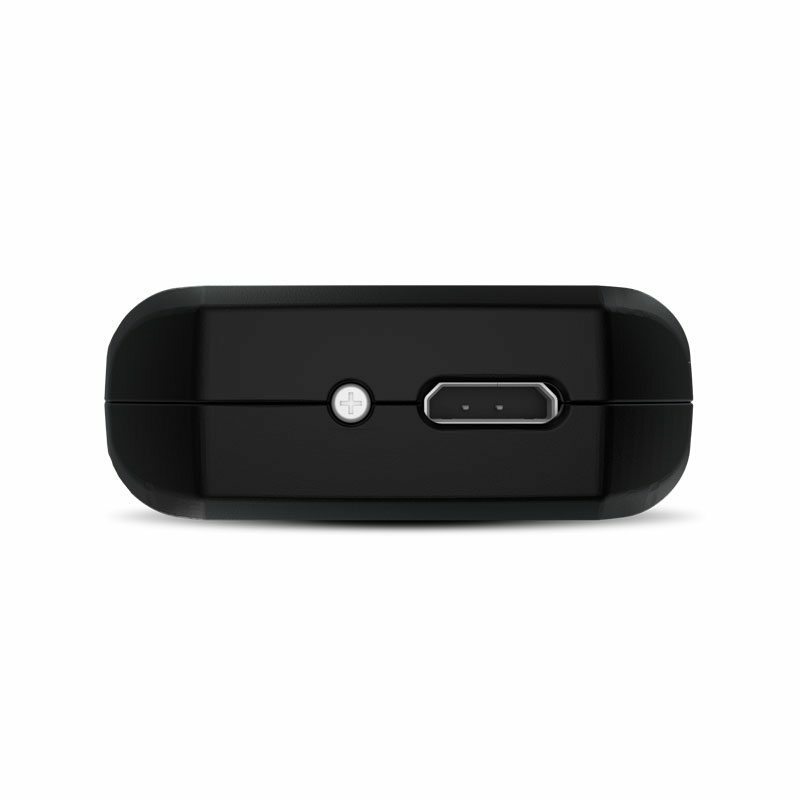 Receive instant visual and audible confirmation on your 2-way remote’s LCD screen. 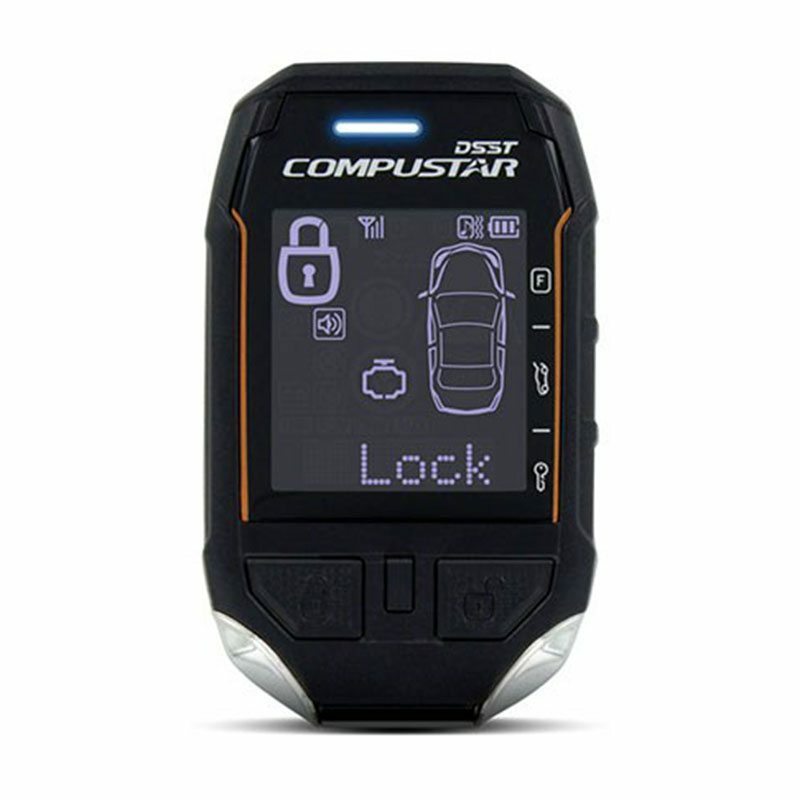 This remote can be programmed to two vehicles with Compustar systems by entering and exiting “2nd Car Mode”. This remote has a built-in lithium-ion battery that can be recharged via USB cable (included). IPX7 water-proof and impact-resistant casing.